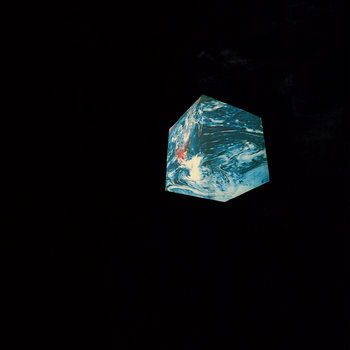 Brainwashed - Tim Hecker, "Anoyo"
Anoyo ("the world over there") draws from the same sessions which led to the 2018 work Konoyo, but rendered starker, solemn, and stripped back, with more of a naturalist tint. Hecker's processing here moves in veiled ways, soft refractions and whispered shrouds woven within improvisational sessions of traditional gagaku interplay, evoking a sense of vaulted space, temples at dawn, shredded silk fluttering in the rafters. This is boldly barren music, skeletal and sculptural, shaped from wood, wind, strings, and mist. Modern yet ancient, delicate and desolate, Anoyo inverts its predecessor to compellingly conjure a parallel world of illusion, solitude, and eternal return.